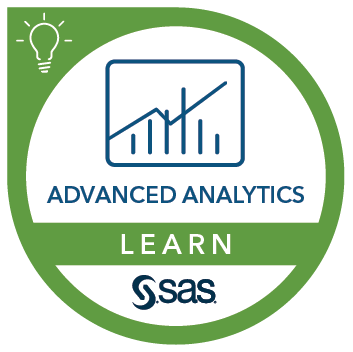 This course teaches forecasters and planners how to use SAS Forecast Analyst Workbench to predict product demand by using complex statistical models, develop a forecast consensus across the organization, and aggregate selected forecasts in the SAS Supply Chain Intelligence Center. integrate plans in SAS Supply Chain Intelligence Center for easy access by executive management. Before taking this course, it is beneficial to have knowledge of forecasting and demand planning processes. This course addresses SAS Financial Management, SAS Forecast Server, SAS Supply Chain Intelligence software. This course is not currently scheduled in the classroom. Contact us to discuss on-site training options for your group.